Colourbrain: Crafty questions. Colourful answers. No good at quizzes? Great! because in Colourbrain we have done things a little differently and given you all the answers before you start. 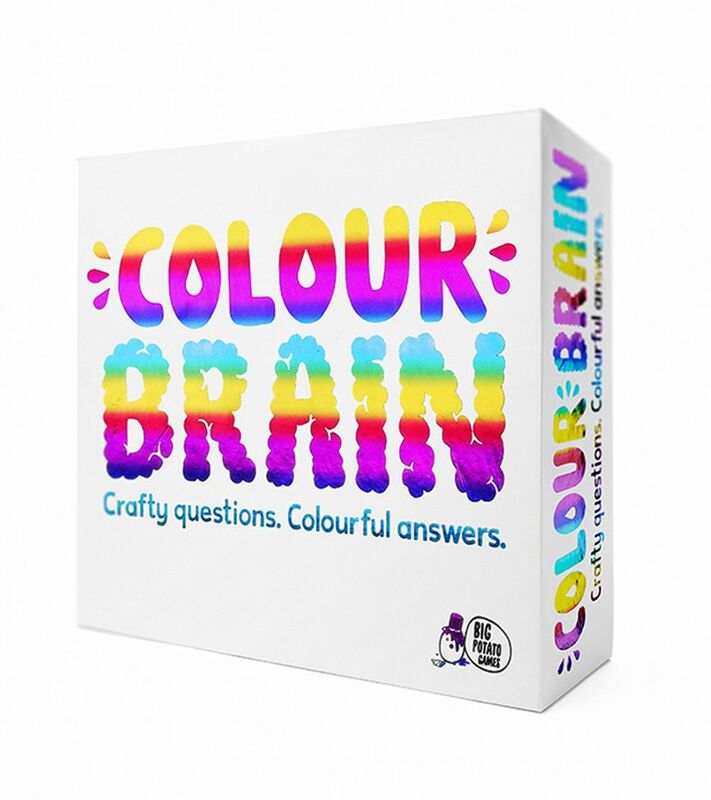 It works like this: Start with 11 colour cards in your hand, all you have to do is work out which of the colour cards in your hand correctly answers one of Colour Brain’s crafty questions. You’re halfway there you now just need the other teams to get it wrong to walk off with the points — while they turn green with envy.